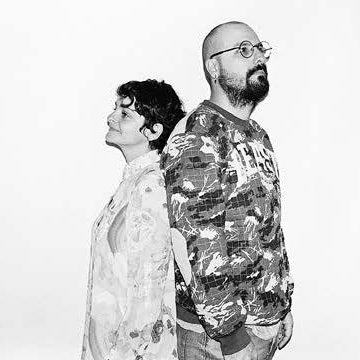 Takk // Mireia Luzárraga + Alejandro Muiño is a space for architectural production based in Barcelona focused in the development of experimental and speculative material practices in the intersection between nature and culture in the contemporary framework. Their work has been shown in international events such as the Venice Architecture Biennale 2014 and part of their work belongs to the permanent collection of FRAC Centre Val de Loire. 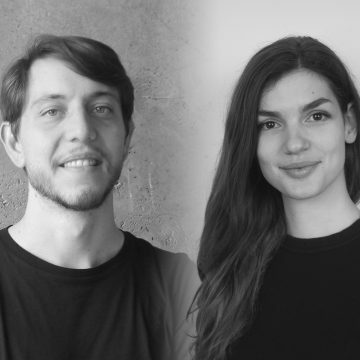 Additionally to their professional practice Mireia Luzárraga and Alejandro Muiño are Master Tutors at IAAC (Institute of Advanced Architecture of Catalonia, ES), teachers in Architectural Design at UA (Universidad de Alicante, ES), and at BAU (Barcelona Design University Centre, ES). 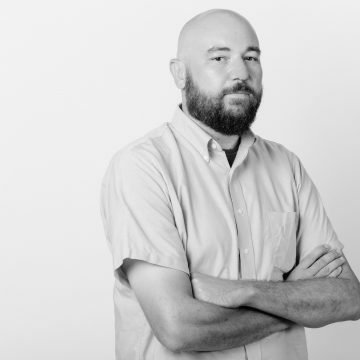 Andrew Kovacs is an Assistant Adjunct Professor at UCLA Architecture & Urban Design where he teaches design studios and seminars at both the undergraduate and graduate level. In 2015 Kovacs published the book Architectural Affinities as part of the Treatise series organized and sponsored by the Graham Foundation in Chicago. Additionally, he is the creator and curator of Archive of Affinities, a widely viewed website devoted to the collection and display of architectural b-sides. Kovacs’ design studio, Office Kovacs works on projects at all scales from books, exhibitions, temporary installations, interiors, homes, speculative architectural proposals and public architecture competitions. METASITU is a research-based and socially-driven practice, pendulating between Kiev and Athens. We usurp artistic roles (artists, curators, coordinators) in order to create a platform for supporting our research, to reach different actors, and to establish bridges across different disciplines. Liva Dudareva was trained as a landscape architect in Jelgava and Malmö and at the Edinburgh College of Art with a strong focus on urban research and the representation of those findings. 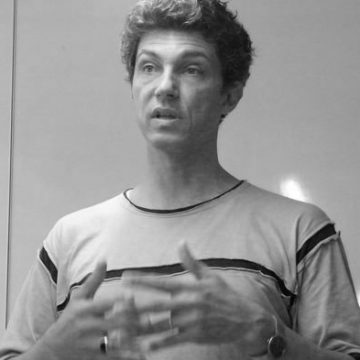 Eduardo Cassina was trained as an architect and urban sociologist in Glasgow, Porto, Amsterdam, Beijing and London and is interested how the built environment is inhabited and subverted. For the past three years, we have been researching alternatives to traditional master planning techniques for post-industrial shrinking cities. 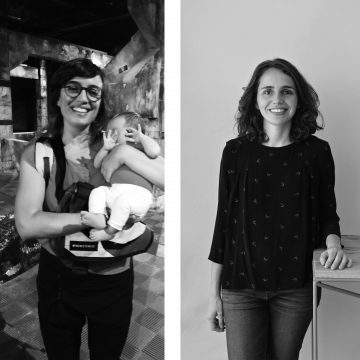 Maé Durant and Lys Villalba are spanish architects and co-founders of Zoohaus collective, a networking platform born in 2007 in Madrid mixing up interests related to the fields of architecture and urbanism. 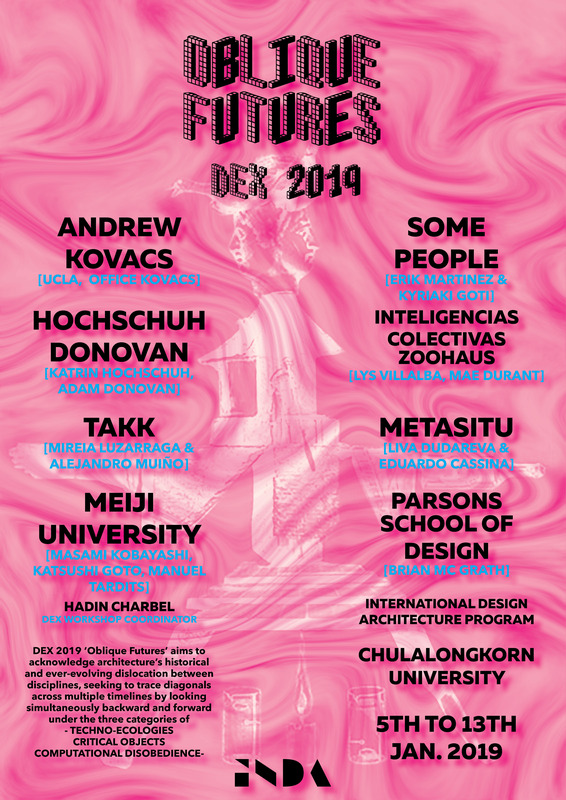 Zoohaus develops the research and prototyping project Inteligencias Colectivas (Collective Intelligences), in collaboration with local agents in more than twelve countries. Inteligencias Colectivas has been awarded with several prizes such as Arquia/Próxima; and has been exhibited at the Museum of Modern Art in New York and at the MAK in Vienna. 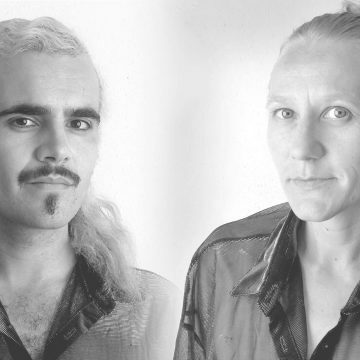 Katrin Hochschuh and Adam Donovan met in 2016 in Zurich, Switzerland. Hochschuh has an architectural background in digital design and robotic fabrication, exploring architectural geometries, algorithms, swarm simulation and interactivity.Donovan’s work combines the highly specialised field of scientific acoustics and robotics with the visual arts which he has been researching since 1996 to transform this into his artistic medium.Together they create sophisticated robotic mechanisms that play with the unobtrusive uncanny systems within us. Their works and machines invoke an otherness or timelessness that is only present in the here and now. Kyriaki Goti is a Visiting Assistant Professor at Pratt Institute School of Architecture and founder of the design and architecture studio SomePeople. Erik Martínez is a licensed architect in New York State. He received his Bachelor of Architecture from Pratt Institute and an ITECH MSc from the Institute for Computational Design at the University of Stuttgart. 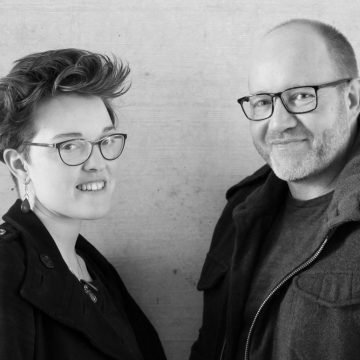 Their work focuses on the application of cutting-edge technologies, such as robotic fabrication and computational design, in architecture and construction. Brian McGrath is Professor of Urban Design and former Dean of the School of Constructed Environments, Parsons School of Design. He is the founder of urban-interface, an urban design consultancy with expertise in architecture, ecology and media. McGrath is a Principle Investigator in the Baltimore Ecosystem Study. served as a Fulbright Senior Scholar in Thailand in 1998-99 and was an India China Institute Fellow in 2006-2008. He received his Masters of Architecture degree from Princeton University. 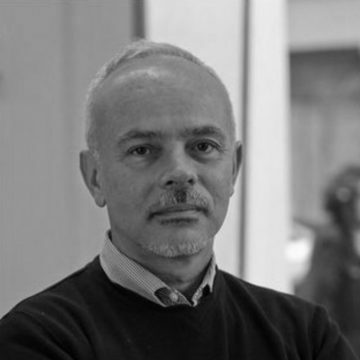 Manuel Tardits is Professor of Architecture and Urban Design at Meiji University since 2013. He has also been teaching at ICS College of Arts and was a visiting lecturer in various Japanese Universities. He is presently a principal at Mikan, which is an architectural practice with a large portfolio of projects extending from furniture to houses and larger facilities.